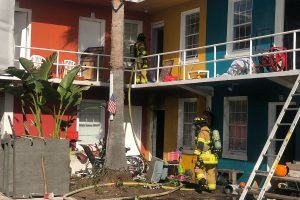 No room at the Inn - The Resident Community News Group, Inc. | The Resident Community News Group, Inc.
Seawalk Hotel fire displaces residents who had a home with Beaches Rescue Recovery Mission. 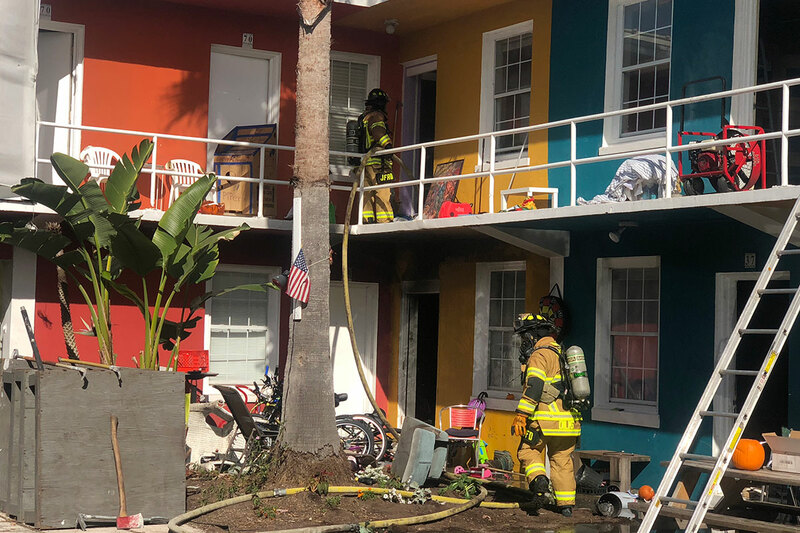 For fifty Beaches residents who recently became homeless as the result of a devastating fire at the Seawalk Hotel (which also houses the Beaches Rescue Recovery Mission), a Christmas miracle is definitely in order. Now these former residents of the Seawalk Hotel face the same dilemma faced by the family of the Christ child on a long-ago December night in Bethlehem … there is no room at the Inn. Beaches Rescue Recovery Mission (now housed in the Seawalk Hotel), under the auspices of Adventures in God’s Creation, a volunteer run organization, provides long term housing at a low cost with no credit check and no deposit so that people who may not otherwise be able to secure housing can get a roof over their head. Many of the long-term residents have jobs in the immediate area and are able to walk to work. 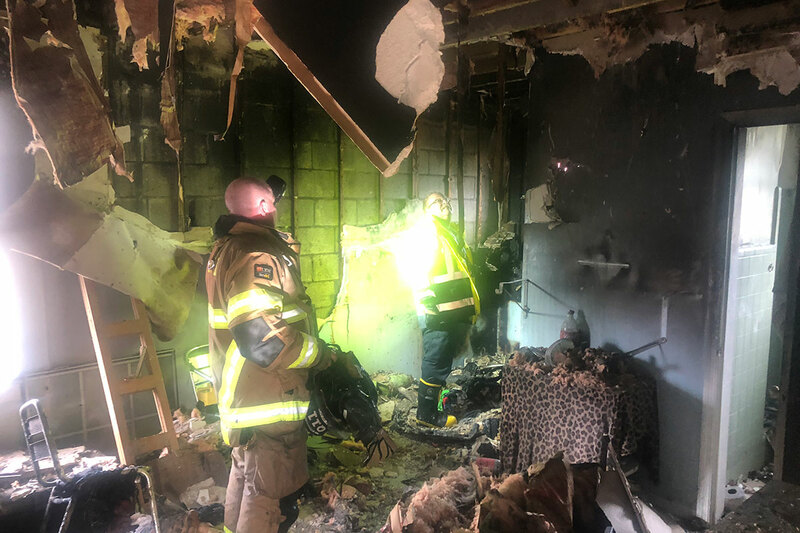 The revenue generated from the long-term housing supports the discipleship training of the Rescue Recovery Mission, which provides housing, food, clothing and training to those who want to change their lives at no cost until they can get back on their feet and pay. If you would like to help bring them home for Christmas, visit: adventuresingodscreation.org and click the DONATE button on any page. For information contact James Stockton at 9046990009 or [email protected].